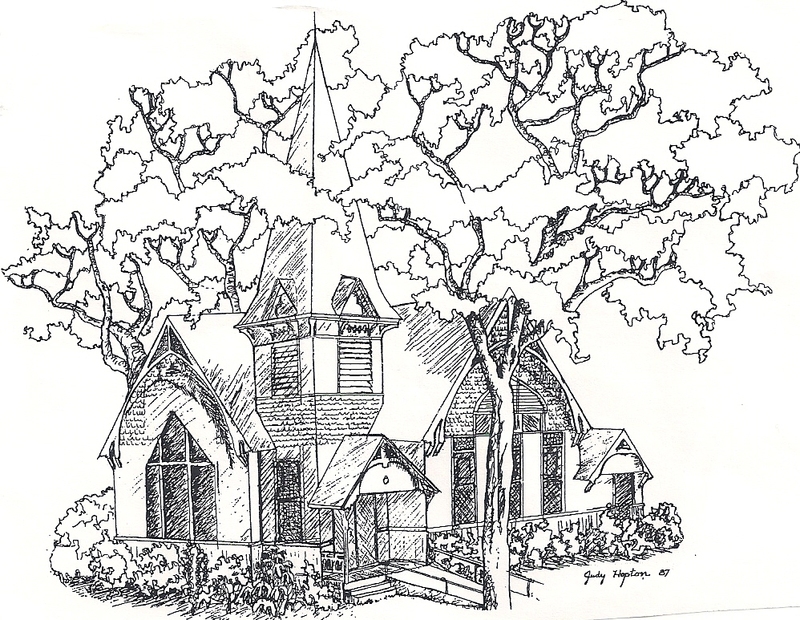 First Congregational United Church of Christ in Lake Helen is an Open and Affirming (ONA) faith community that strives to be a local expression of the United Church of Christ in West Volusia County. We invite you to gather with us as we continue to explore how God still speaks to all of us today. We worship Sunday mornings at 10:30 a.m. followed by a time of fellowship and refreshments across the street in the Parish House. Take a look at Celebrate Florida to read about what's happening in the United Church of Christ in Florida.